Home / Automotive / News / Five-fuel-saving Myths Of The Day! 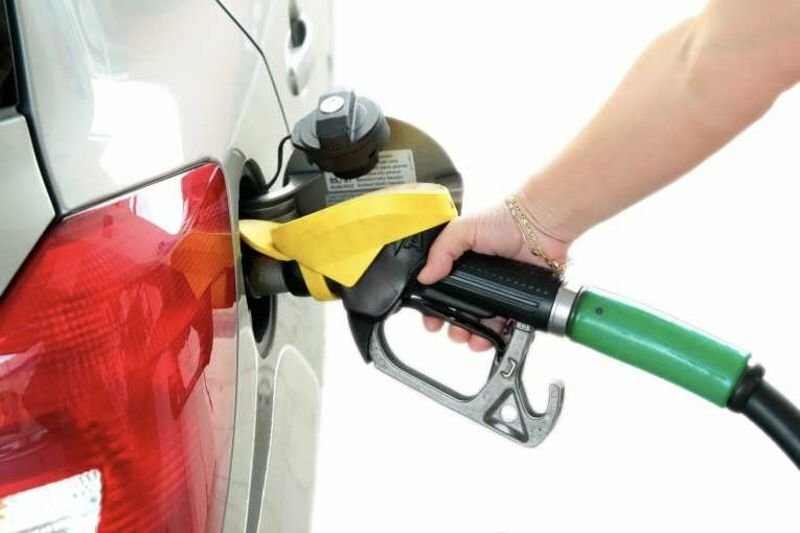 With fuel prices increasing and decreasing as well as a strong push to save the earth one carbon-tire-print at a time, there are so many different ways people will tell you to save on fuel. The idea that a tank more full than empty will prevent fuel evaporation inside the tank is wrong! Fuel tanks in modern cars are designed with vapour recovery systems so no evaporation is even possible. Some vehicles may display a 'check engine' light if the petrol cap is loose, missing or not properly sealed. Older vehicle's engines pulled air straight through the air filter into the carburettor, so a clogged filter could affect fuel efficiency to some degree. However today's advanced engines have a computerised engine control module (ECM) to regulate the air-to-fuel ratio. Less airflow means less fuel is sent to the engine. Filling stations’ petrol is almost always pumped from storage tanks underground that are naturally insulated from large temperature swings so no truth in this theory. By constantly shifting in and out of neutral the only thing you may accomplish is premature wear on your gear box. This is one of the biggest myths thrown around. The truth is that, when coasting in neutral,(besides being dangerous) the engine is idling and combusting fuel to prevent it from cutting out, thus, consuming just as much petrol as when it’s idling at a traffic light or warming up in your driveway. When you're coasting in gear, even though all the mechanicals are doing their part, if there's no pressure on the accelerator then the CPU disnegages the fuel injection, the spark plugs don't fire and therefore no fuel is combusted. Voila, fuel saved! And there you have it, folks. Now go forth and hug a bunny!